Laura, Arie, Cascade and I moved to Arizona in 1997 for me to Chair SCNM’s Homeopathy Department. SCNM was a dynamic yet young institution at the time, and when challenges arose I became President & CEO in 1999. Though I continued to practice at the SCNM Medical Center until 2011, I recruited Stephen Messer, ND, DHANP to replace me as Homeopathy Department Chair – a decision that continues to benefit the College and the field of homeopathy. Though I no longer practice, I serve as a Board member of the Homeopathic Pharmacopeia Convention of the United States (HPCUS), and have recruited support for the only homeopathy residency in the country. Personal Interest #1: Family. Laura Mittman, Arie Mittman and Jill Smithers-Mittman (both are NDs), Cascade Mittman and Kyle DePierre. 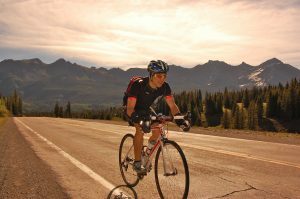 Personal Interest #2: Riding my bicycle 5,000 + miles per year. Paul Mittman studied with NESH in the late 1980s and early 1990s. Before his move to Arizona, he worked with Drs. Rothenberg & Herscu at their Naturopathic Health Care clinic, as an instructor of the NESH Level I course, and as an editor of the New England Journal of Homeopathy. 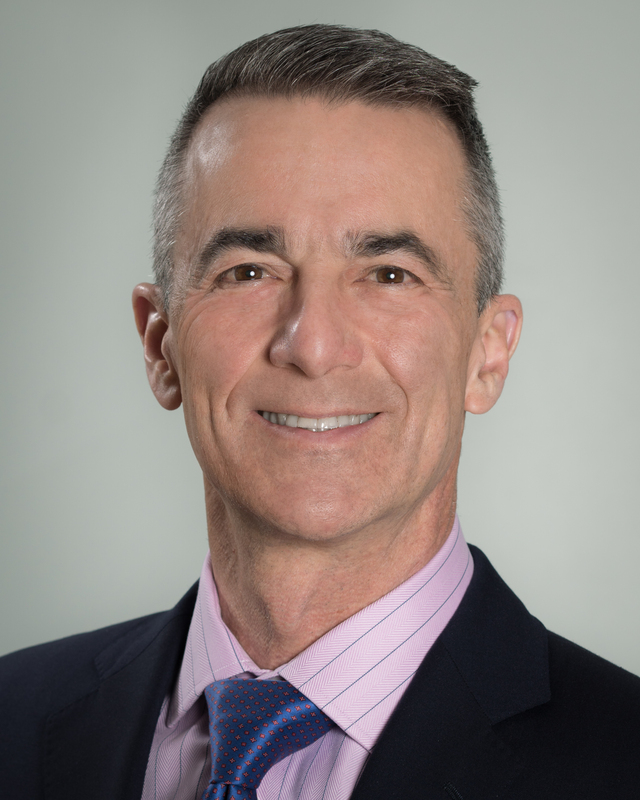 Over the years, whether at our national naturopathic physician conferences, before the FDA or at legislative events, we are always happy to see Dr. Mittman and to know he is dedicated to, and so successful at, helping advance the profession. • Dr. Mittman’s double-blind study on the treatment of Allergic Rhinitis in Planta Medica was the first randomized clinical trial published by an ND in an international peer-reviewed journal. Paul is our May 2018 Featured Alumnus. Return to NESH Alumni Spotlight page to learn about other distinguished NESH alumni.